The Bank of America website features a Locations link at the top of each page allowing users to find branch and ATM locations. The user enters a ZIP code, address or city and state in the search box. A Refine Your Search link below the box offers additional search options. The bank and ATM locations within 15 miles of the search criteria appear in a list on the left side of the screen. 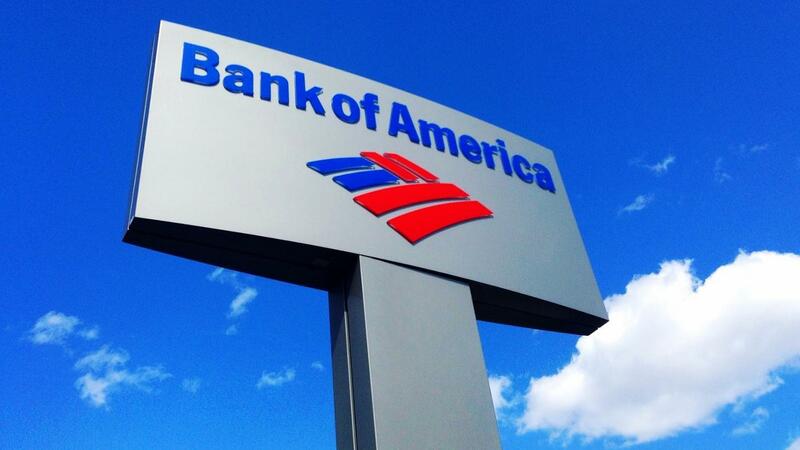 The information for each Bank of America location includes the address, phone number and branch hours. Links for each location allow the user to schedule an appointment, review the branch's services and hours, and get directions. The Bank of America locations also appear on a map to the right of the screen.